Carpets serve a lot of purposes. 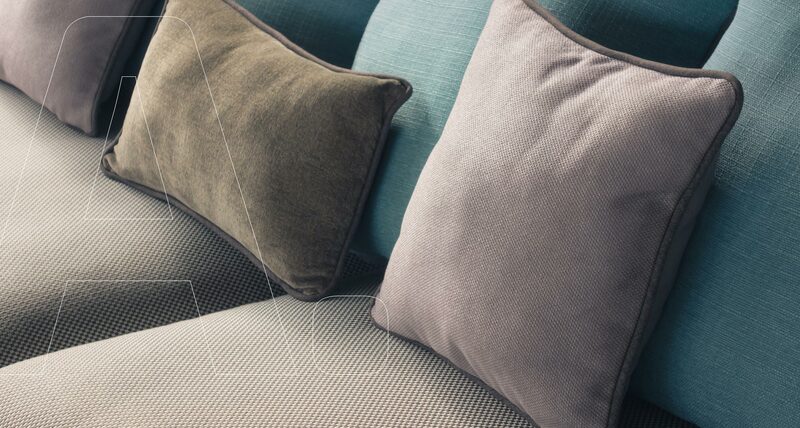 Not only do they provide cushioning underfoot and insulation, they also help filter the air. Dust, dirt, pollen and dander can land on your carpet from the air, or it can be walked, rolled onto your carpet by shoes or pets. Vacuuming is great at removing what's on the surface of the carpet, but it can't reach all the way to the bottom. For a carpet that's clean from top to bottom, professional carpet cleaning is the key. The carpet cleaners at Carpet Cleaning Edison use our powerful cleaning equipment to loosen and wash out all of the dirt and debris, leaving you with nothing but clean carpet. Whether with our portable extractors or truck mount cleaning equipment, we offer the best cleaning in the business, with the great customer service you deserve. The number one concern our customers have for their carpets is whether we can remove carpet stains. The answer is yes! Our technicians have tried and true techniques and cleaning solutions at the ready, to address all kinds of carpet marks and stains. From high traffic areas to red wine stains and just plain dirt, we have the answer to making your carpet look its very best again, even for smelly pet stains. Our professional carpet cleaning for pet urine stains removes the marks as well as the odor. This is really important, because your pet has an excellent sense of smell and isn't fooled by attempts to just cover up the odor. If every carpet needed the same treatment, you wouldn't need Carpet Cleaning Edison. As it is, there is no best carpet cleaning method, just the one that will be best for your carpet. This can depend on the carpet's type, how dirty it is, and how long it has been since the last cleaning. 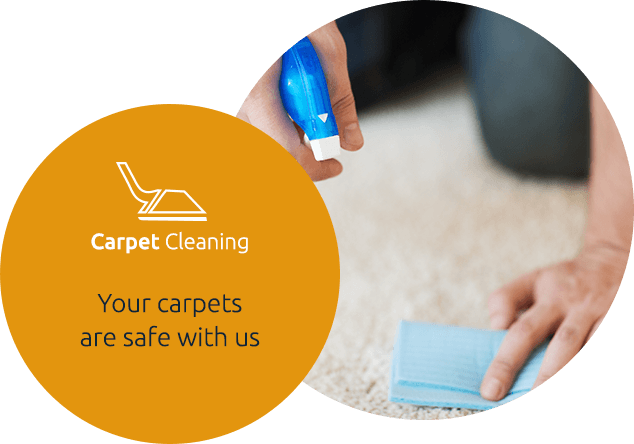 Our carpet cleaners inspect each carpet before cleaning, so that they can offer you options to give the best cleaning results in the industry. From carpet steam cleaning and carpet shampoo to low moisture methods like foam and carpet dry cleaning, we have the right method for your carpet. Call Carpet Cleaning Edison today at 732-902-0800. 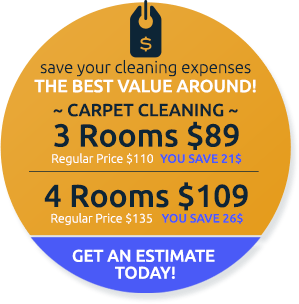 We offer extra discounts when cleaning multiple rooms, so be sure to ask about our current offers!